Luxe. A new generation of ‘high-end’ products in a range of bespoke luxury finishes from Atlas. Our exclusive combination of precision audio engineering & traditional leather craftsmanship. Dynaudio featured a system wired with Asimi Luxe cables to introduce their new ‘Confidence’ loudspeaker series at Munich High End 2018. Our Luxe finishes are available on Asimi, Mavros, Ascent & Eos Superior products. Atlas will be exhibiting at Munich High End again this year, 9th May – 12th May. 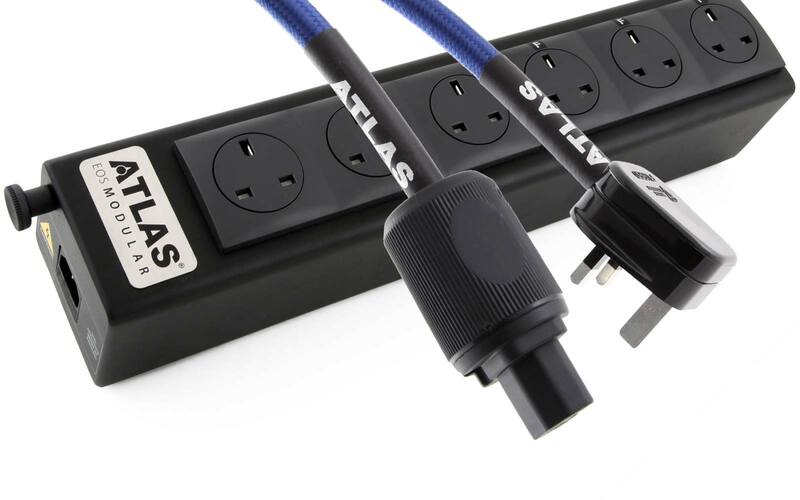 We’ll be featuring a number of new product launches, and a number of other exhibitors, including DynAudio, Harman International, PMC and Graham Audio will be using Atlas cables as part of their demonstration systems. 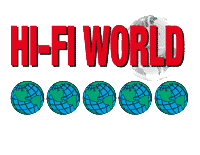 HiFi World give a 5 Globe review rating for our Asimi Grun Luxe interconnects and speaker cable. 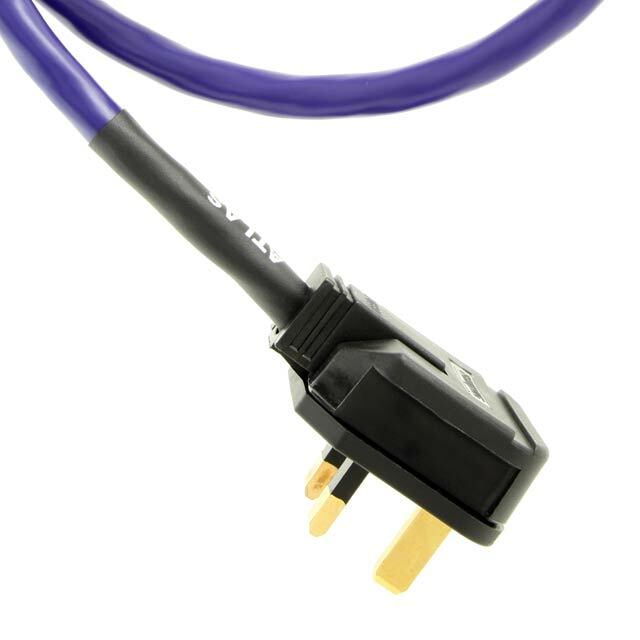 A new entry-level power cable, replacing our well-reviewed Eos. As the name suggests, this new product gains the dd (dual drain) screening system used in our more expensive cables. 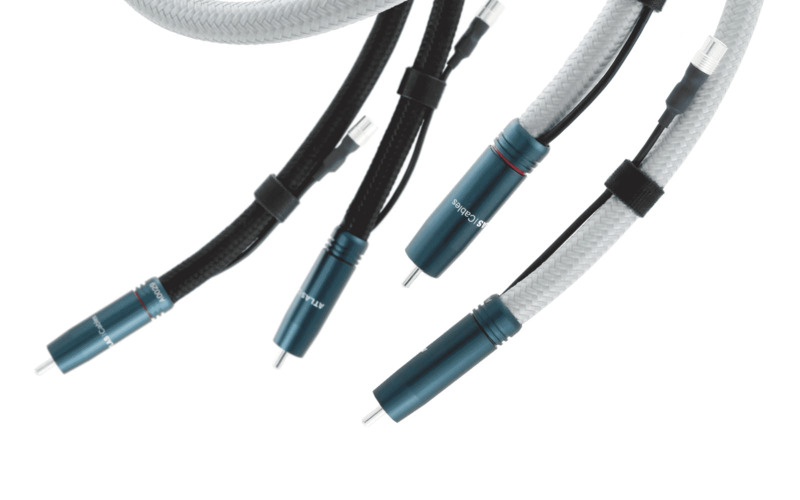 Our first ‘high-end’ USB cable, featuring the Grun Coherent Earthing System. Also available with Luxe leather finish. Atlas design and manufacture in the UK. Our engineering expertise is applied not just to making better products, but ensuring our products are superbly made, in the UK. 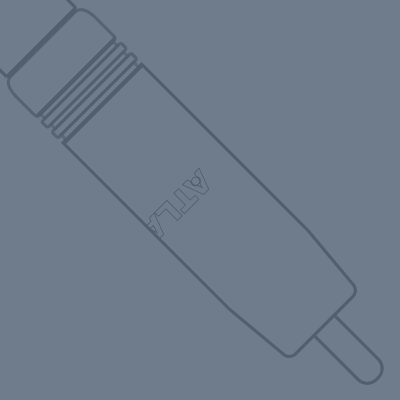 Most of our cables use our latest generation ‘cold-weld’ connectors, which optimises the cable assembly process, producing consistent, metal-to-metal airtight terminations. 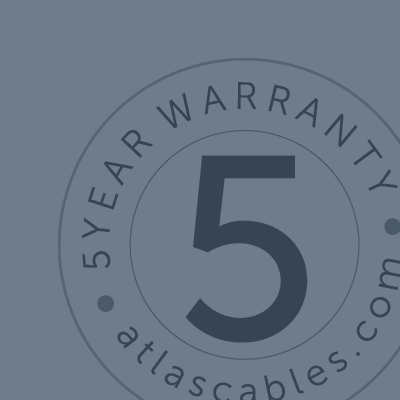 The result is superb performance and greater reliability, in turn supported by our 5 year guarantee. 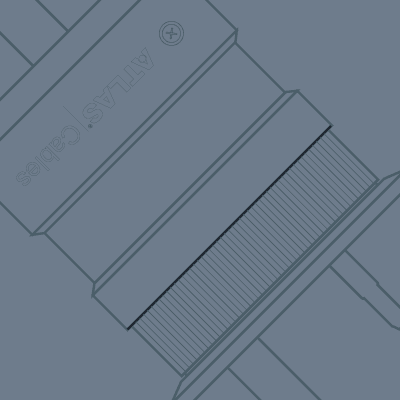 To complement our existing ‘Integra’ and ‘Ultra’ low mass/wideband phono plugs, we’ve recently introduced our ‘Metik’ connectors on a new range of cables developed for high-end personal audio devices and our ‘Transpose’ modular termination system for speaker cables. 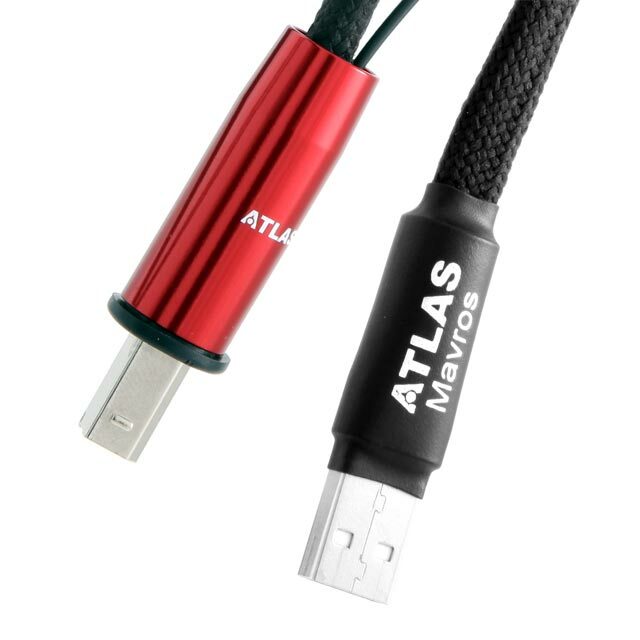 The same thought, research and attention to detail is applied to every Atlas product. Eos. 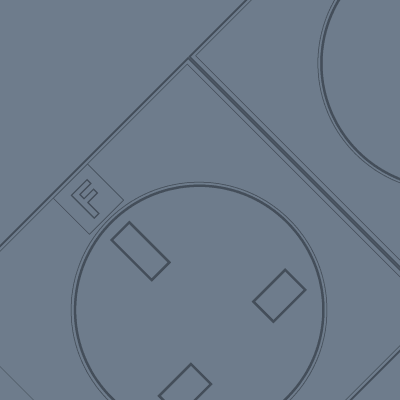 Our Modular Power Management System.